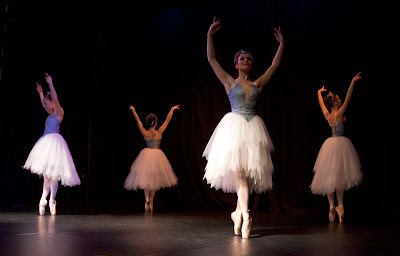 Ballet Theatre UK are currently on tour throughout the UK. ooo wow beautiful! they are so beautiful! that's a true ballet! Miss Always Carried Away - thank you, you are right ! Chemin des Muguets - how lovely ! daisychain - yes, it was. I hope you're going ? Couture Cookie - you too !